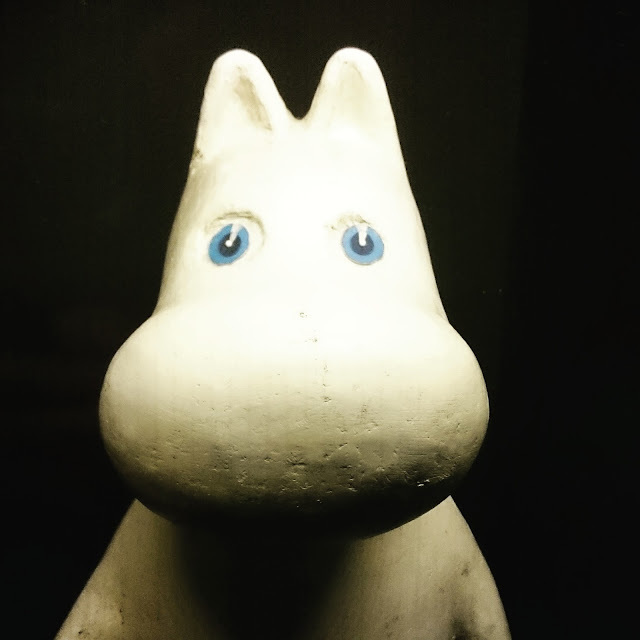 Twenty-four hours in London is a little crazy and definitely like having an adventure in Moomin Land. 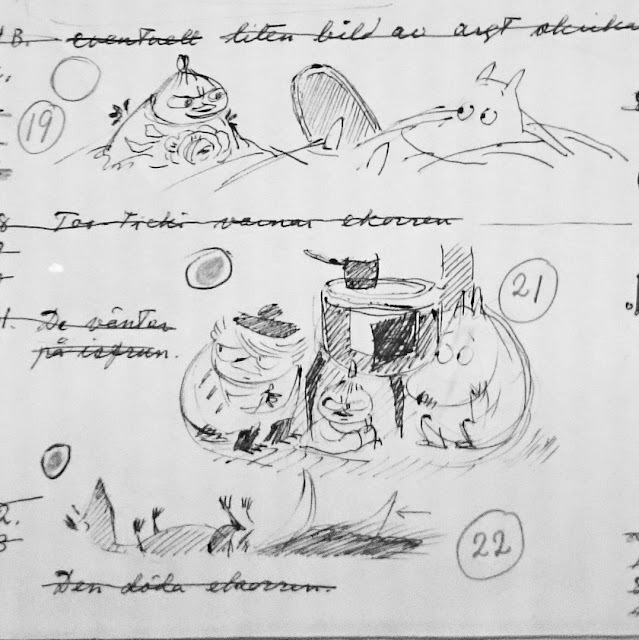 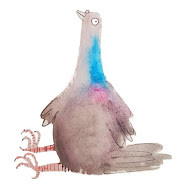 Here are some of the wonderful sketches, drawings and illustrations by Tove Janssen being exhibited at the Southbank Centre. 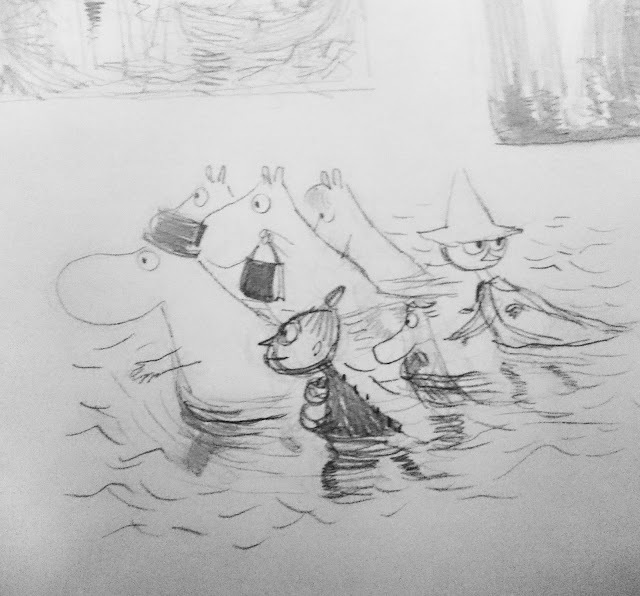 This exhibition is so popular that it has been extended, it is designed for children but has lots of charm especially for me the Lizzy Hobbs animation about Moomintroll. 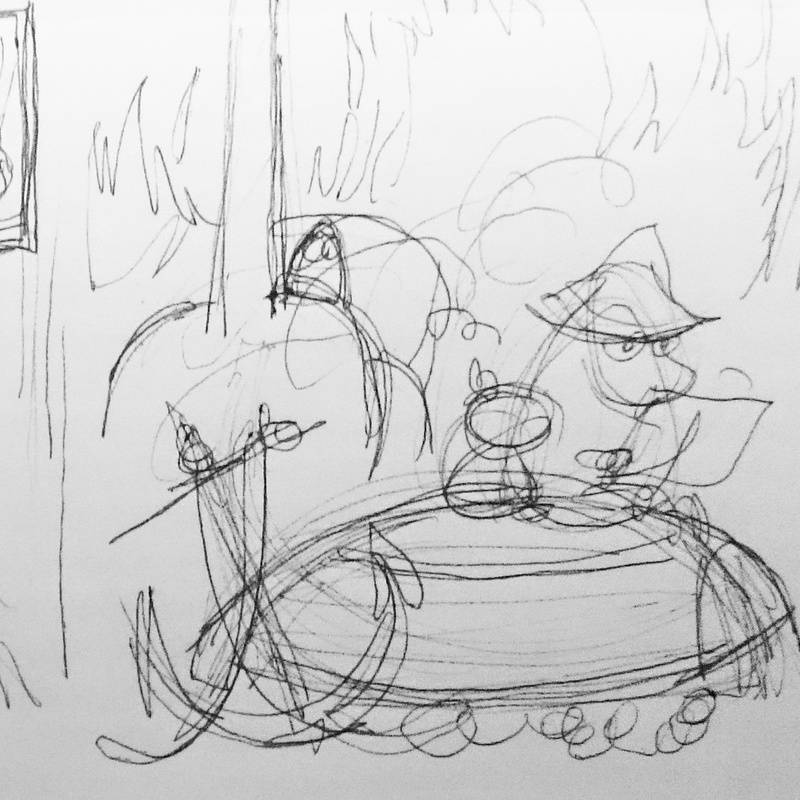 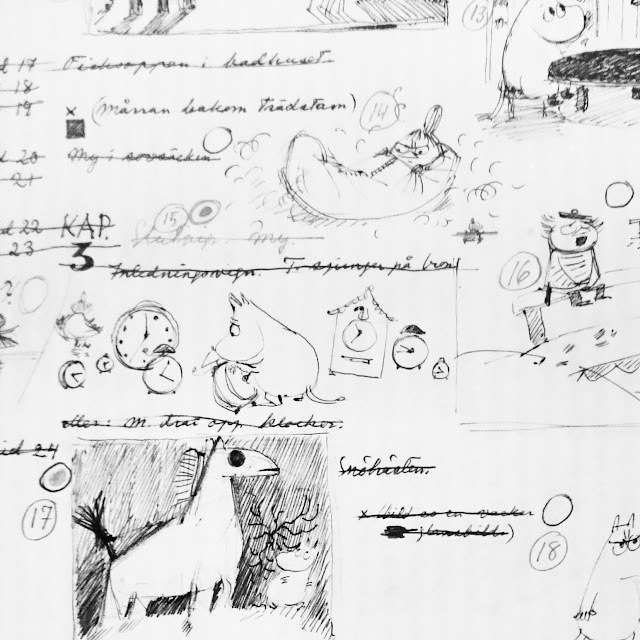 There is a further exhibition of work by Tove Jansson currently at Dulwich Picture Gallery until the 28th January.